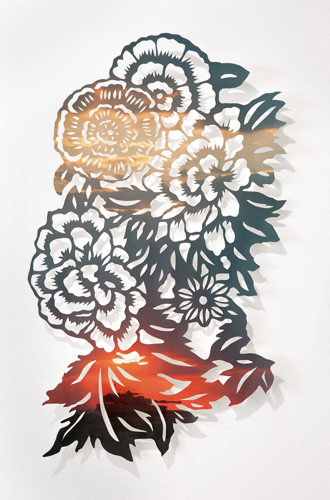 Flower of Power 8, cut-out on military poster, 70 x 55 cm, 2010. 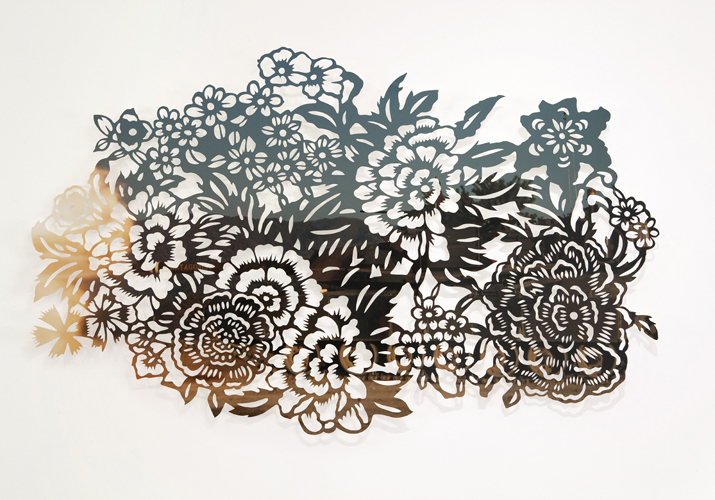 Flower of Power 2, 45 x 60 cm, 2008. 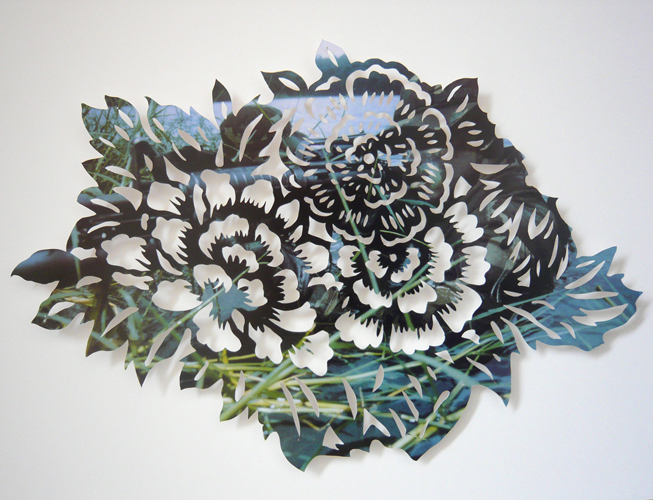 Flower of Power 3, 60 x 45 cm, 2009. 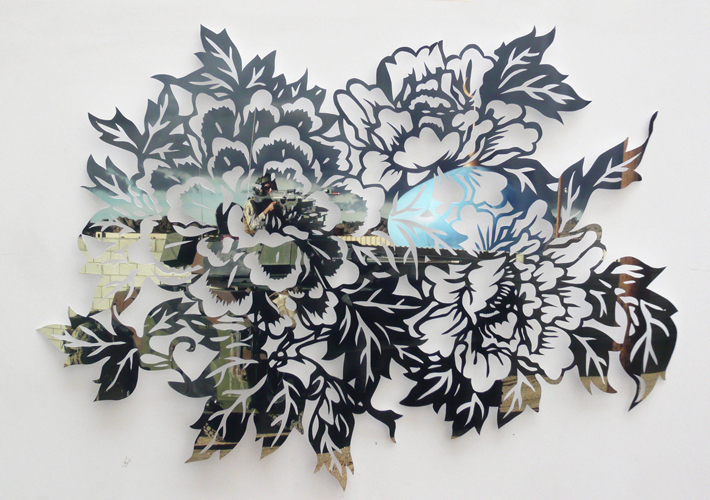 Flower of power 4, 160 x 90 cm, 2009. 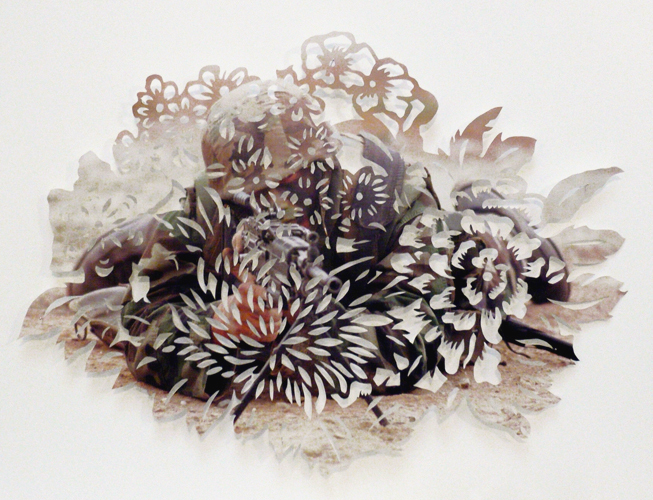 Flower of Power 5, 38 x 55 cm, 2009. 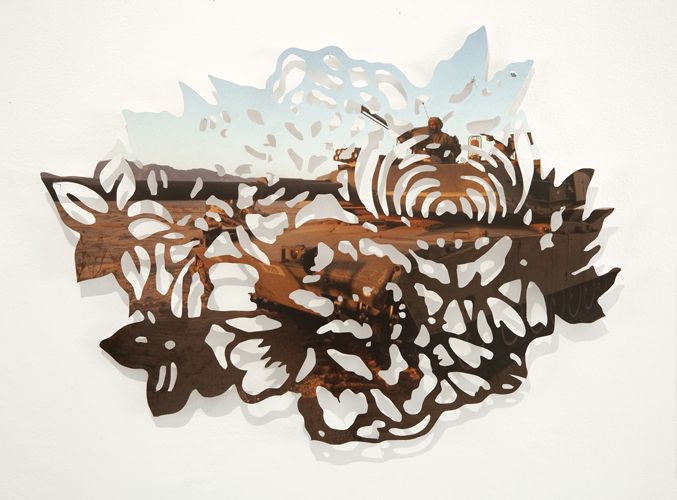 Flower of Power 6, 45 x 60 cm, 2009. 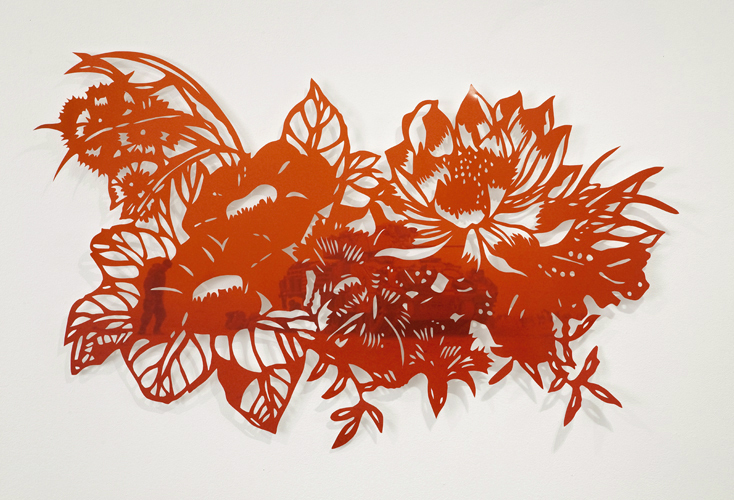 Flower of Power 1, 71 x 43 cm, 2008. 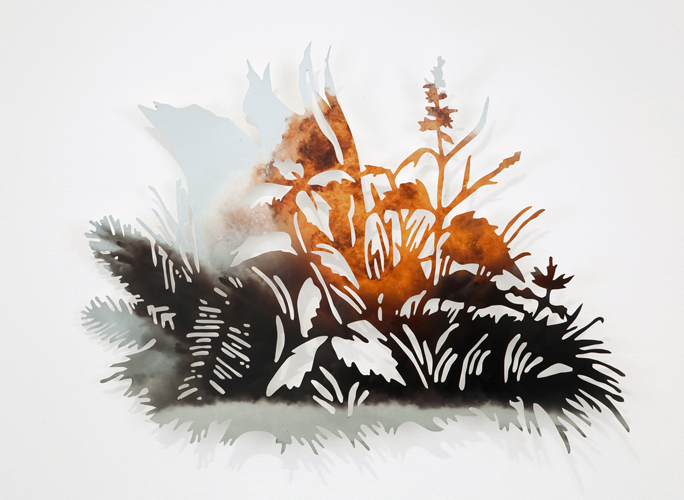 Flower of Power 9, 38 x 55 cm, 2010.